Skip Jennings is an Agape Licensed Spiritual Counselor. He is the author of The Lotus Kitchen and Spirit Explosions and his latest creation, The Little Book for Big Transformations: 31 Days of Inner Visions and Spiritual Practices. 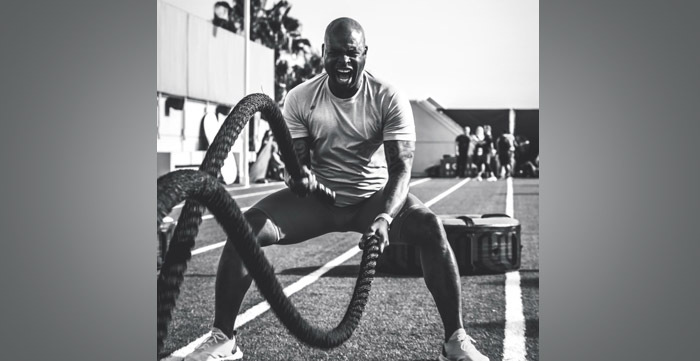 Skip is a student of the Michael Bernard Beckwith School of Ministry at Agape University completing his thesis on the mind-body connection and fitness as a spiritual practice. 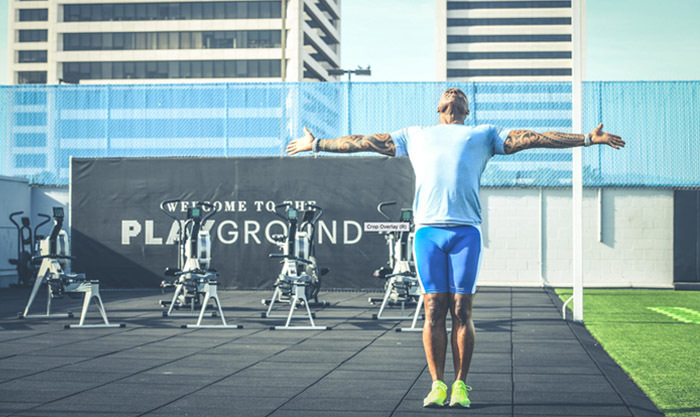 He is also the owner of Mind, Body, Spirit Solutions LLC, a Motivational Speaker, Transformational Coach and Group Fitness Manger for Equinox South Bay. His coaching and expertise can be found on SkipJennings.com, YouTube, Facebook, Twitter and many other online blogs. 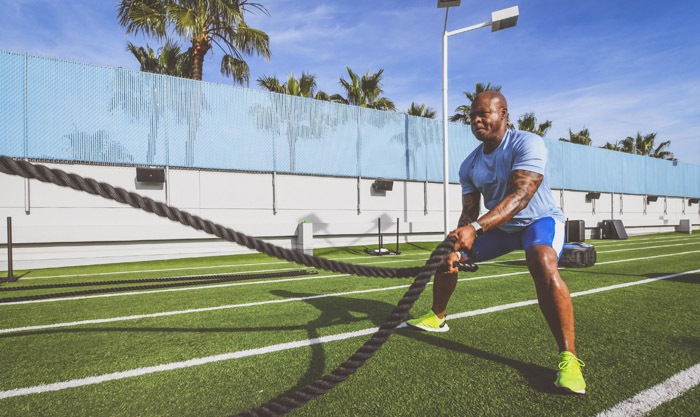 Skip has been featured on the cover of American Fitness Magazine and has coached many clients using spiritual principles, using his program C.A.R.E.S. which stands for Connection, Action, Remember, Empowerment, Self-Love. With 25 years of experience, over fifteen qualifications in wellness, health, fitness, yoga and nutrition, he will continue his work helping to transform the planet one life at a time.